The extremely competitive Australian sponsorship market and ethical dilemmas surrounding pokie machines or Leagues Club distributions, have pushed the more progressive clubs and teams in Australia to seek new revenue streams in analogous and complimentary areas of business. Traditional revenue streams in clubland – those including Sponsorship, Hospitality, Membership, Merchandise and match-day – remain critical to a club’s commercial operations, of course, but these streams are increasingly being supplemented by a diverse array of new revenue possibilities. 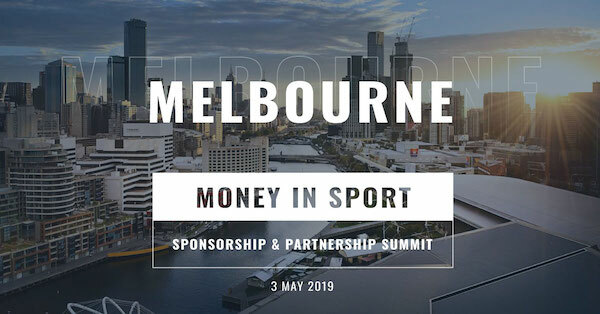 This session at Money In Sport 2018, featuring leading CEOs in Australian sport, will look at some of the different ways in which Australian sporting clubs are innovating around their revenue opportunities, and how in turn this is impacting organisations’ hiring strategies. 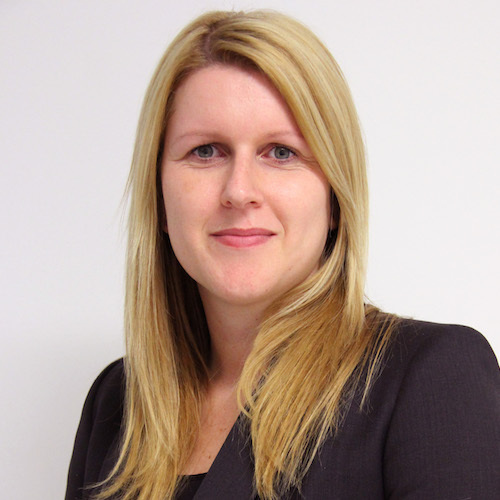 Recently there have been numerous formal and informal partnerships and acquisitions across various sport codes in Australia. Examples of these include relationships between Super Netball Teams with both AFL and NRL clubs, ABL and AFL, NBL and AFL and Touch Football and NRL. Sharing CRM, Data and Fan Engagement Strategies amongst clubs with multi team models such as the Giants, Magpies, Crows or Storm, allow them to have more regular dialogue within their community, and ultimately increase ticketing, membership, merchandise and match-day revenues. An extension of the multi-sports model is the much-documented increase in profile and commercial outcomes for Women’s sport offerings, with the establishment of AFLW (2017) and Women’s NRL (2018) in addition to the Women’s Big Bash and the W League that precedes these. The AFLW competition has seen several existing club partners increase their investment to AFLW teams and has also introduced several new partners to the AFL landscape. 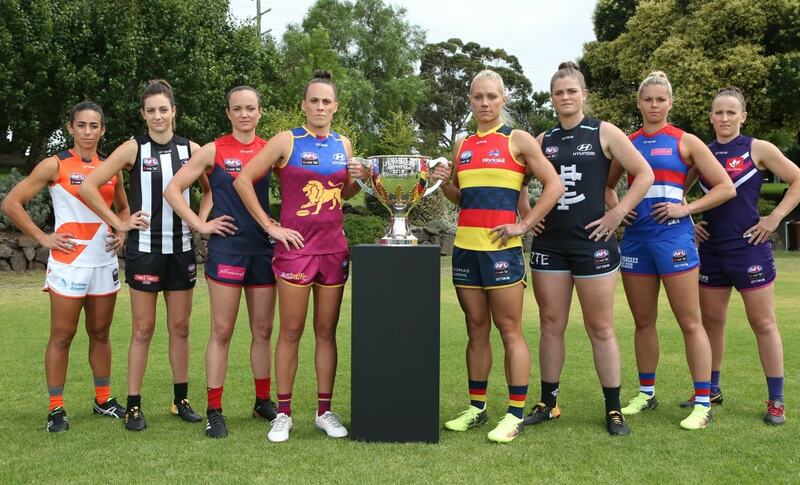 What is even more encouraging is that some of these AFLW team partners have had such a strong belief in the competition and what the athletes can offer, that they have entered the sports sponsorship environment for the first time. Another extension of the multi-sport model is the strategic move into esports by multiple clubs and teams. One of the first movers in this space, AFL side Essendon, bought top tier esports team Abyss, and Adelaide Crows have made a similar move with their acquisition of the esports team Legacy. Their involvement in the rapidly growing esports industry would broaden the scope of these clubs’ fan engagement, brands and commercial platforms. Obviously, esports is hugely popular with millennials and there are enhanced opportunities for current and new corporate partners to engage with younger, digital and social media savvy audiences. With the Chinese sports industry continuing to grow at impressive rates, the AFL has made strides in introducing the game to this thriving market. With Port Adelaide taking a home game abroad, the club has a fully developed China strategy supported by dedicated Asia Pacific-focused hires. Likewise, the NRL are investigating opportunities in North America, and a number of clubs are looking at the possibility of playing games in new markets. 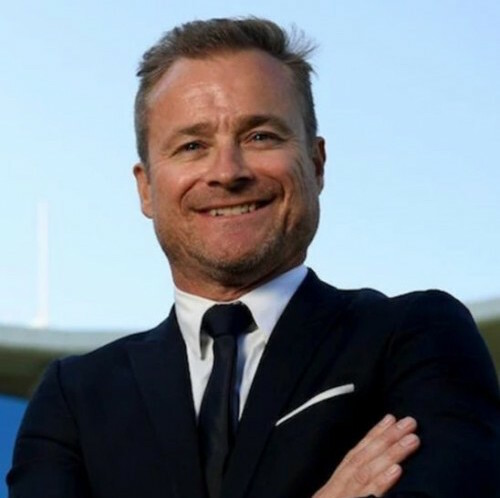 With Melbourne Victory set to play their sixth season in the Asian Champions League, and Sydney FC their fourth, both clubs have strategies in place to increase networking for Asian business both domestically and overseas. As their exposure in Asia continues to grow, both clubs have recognised the need to engage with, and commercially target, the Asian market. Melbourne Victory’s signing of Japanese superstar Keisuke Honda represents an exponential opportunity for the club and League to make a bigger impact on the Asian market. Diversification of Revenue Streams in Australian Clubland. 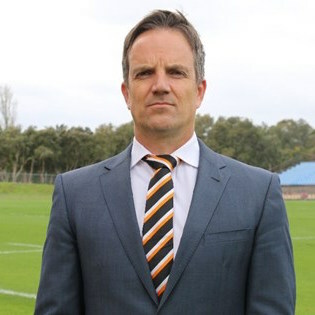 Don't miss this session at Money In Sport 2018 as Jonathan Harris and a panel of industry leaders examine these and other innovative strategies being used by top Australian clubs to diversify their revenue streams. This session will host leaders from Australian Clubland, representing clubs from the AFL, NRL, A-League and Big Bash League, to dive deeper into how clubs are diversifying revenue streams and the innovative methods being used across a number of leagues. 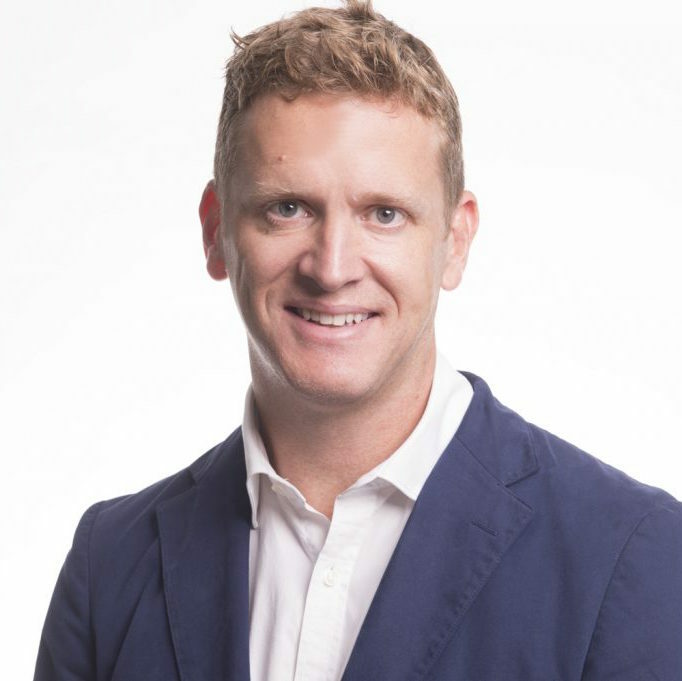 Jonathan Harris is the Managing Partner, Australia and New Zealand, of SRi. 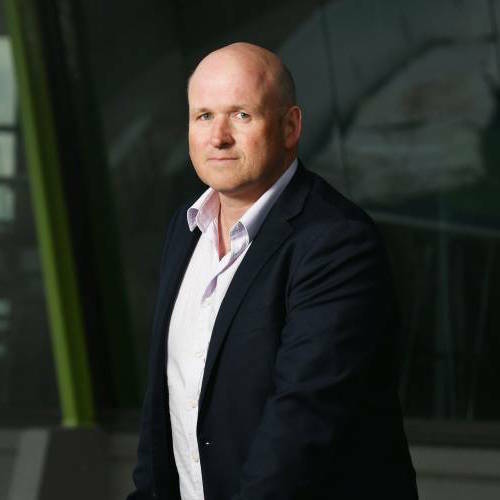 Jonathan specialises in commercialisation across the convergent industries of Sports, Media, Entertainment and Content. Jonathan advises on executive and retained search assignments for Australia’s sports, media and entertainment industry, and leads consulting and advisory projects related to broader HR, People and Structure.